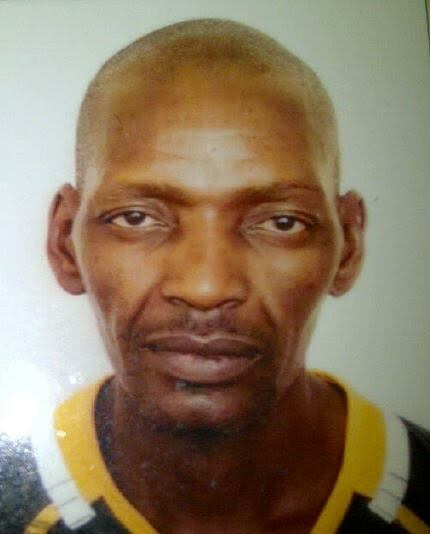 Jackson Lehupa (48) was from Mount Fletcher in the Eastern Cape. He began working for Lonmin around 2007. On 16 August 2012 Mr Lehupa was killed at scene 1, after being shot 11 times in his back, shoulder, buttock, groin, thighs, calves and feet. He was the breadwinner in his family and left behind his wife and six children. He also supported extended family members, including three of his brother’s and three of his sister’s children.